tuiss is a brand that's famed for its finishing touches. Everything they do is designed to bring affordable luxury to your home. Our collection features luxury linens, exclusive designs and stunning plantation shutters. 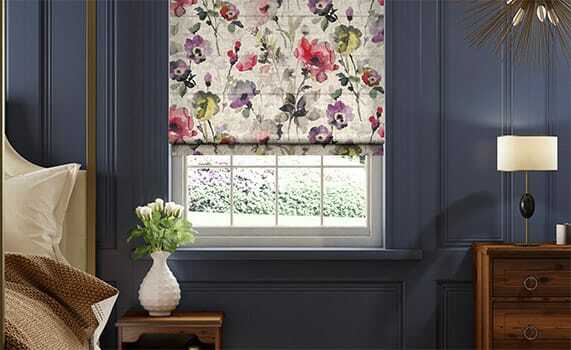 Harlequin is one of the most prestigious names in design and we're proud to have collaborated together to bring you our Harlequin Additions collection. 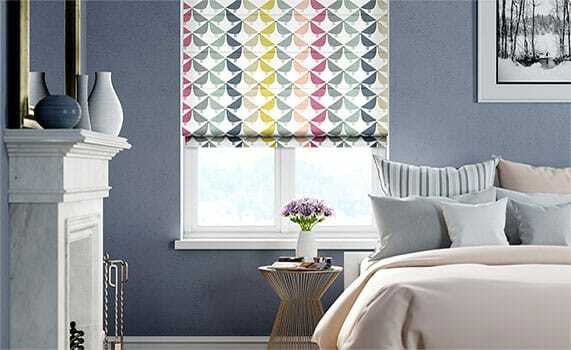 Cutting edge designs coupled with Blinds 2go know how. Stylish and contemporary styles are what Scion Living are all about. From their famed cuddly characters like Mr Fox through to refined patterns with touches of modern flair. We're a match made in heaven. 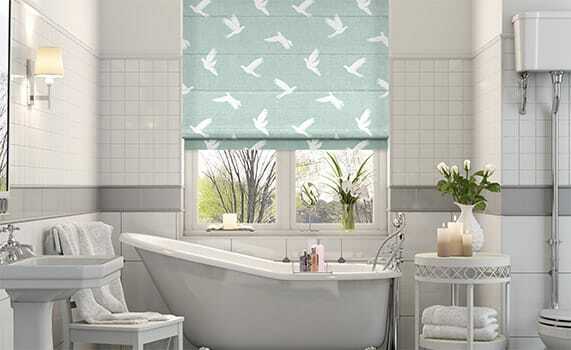 Sanderson is world renowned for it's traditional style and our Sanderson Home collection is testament to just that. 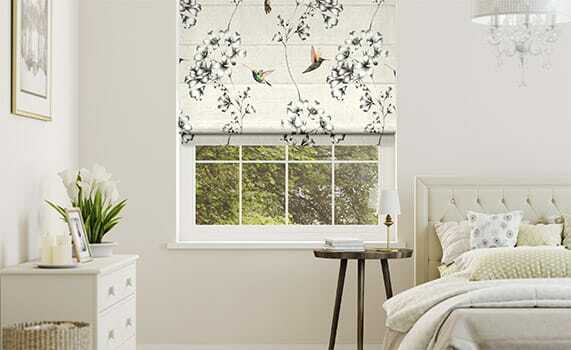 Pretty, painterly florals and beautifully ornate leaves make up this stunning range of blinds. 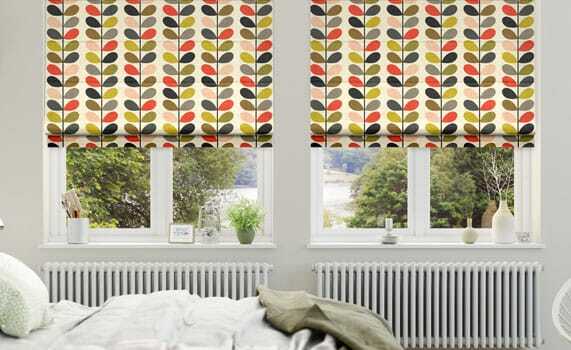 Orla Kiely is a global name in the designer game and this collaboration brings her famous retro patterns together with the softest of furnishings - blinds. 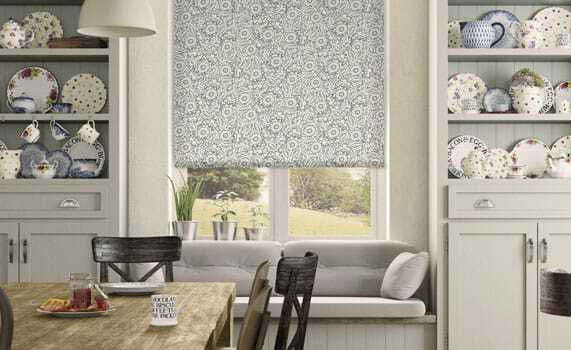 Emma Bridgewater only design patterns they love themselves, and since we only make window dressings we can adore, this collaboration gives you something quite remarkable. We've got Polka Dots with kitchen favourites, florals and animals aplenty. Very quick service and the blinds are so easy to fix! They look lovely and work perfectly at keeping the room cool. Friendly, professional and fast service. Very pleased with the quality of the blinds and they fitted perfectly. Delivery service was very good to.